The final book in the Big Bad Bosses trilogy will be published on July 15th by Cobblestone Press. This one’s an historical set in Victorian London. 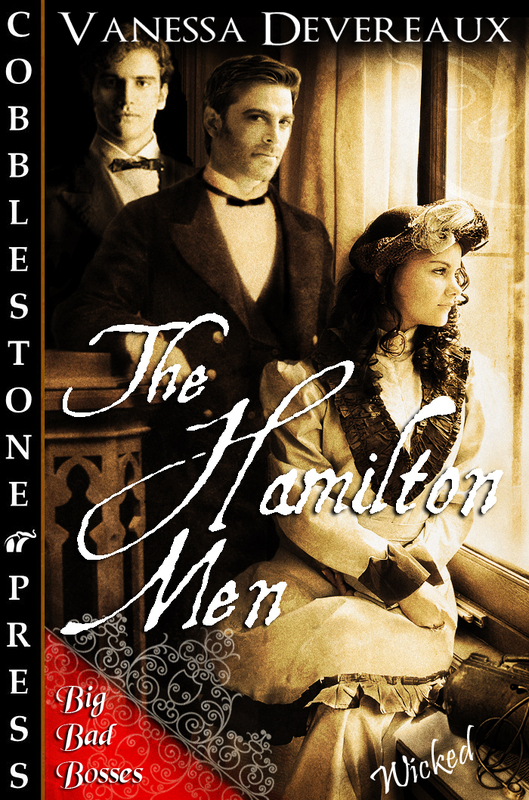 This entry was posted in New Releases and tagged Big Bad Bosses trilogy, Cobblestone Press, historicals, London, Victorian. Bookmark the permalink.